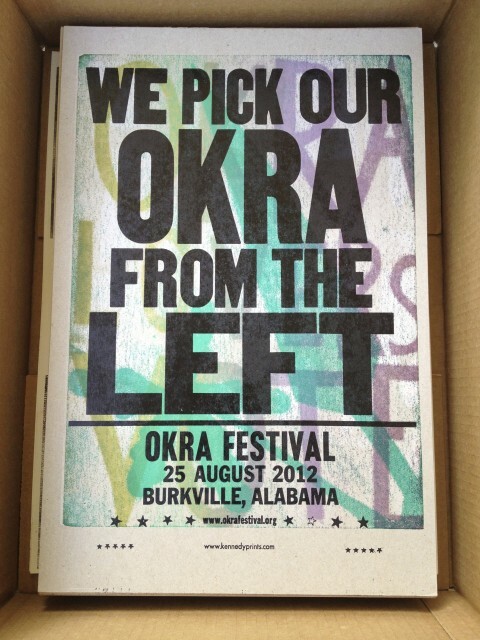 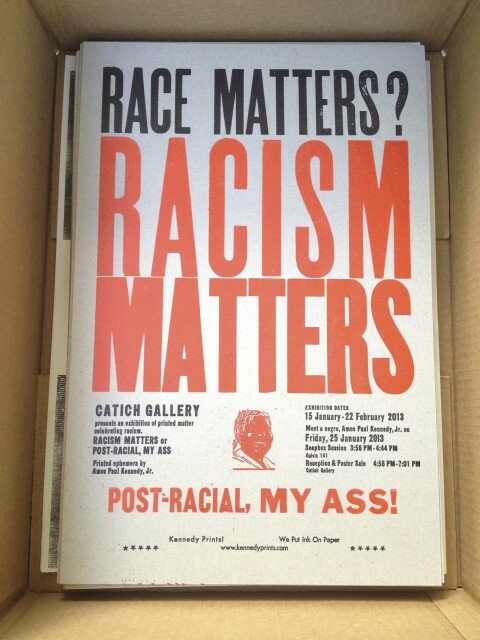 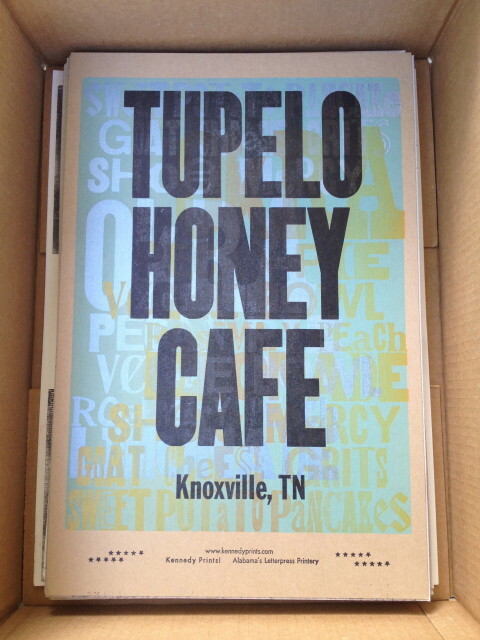 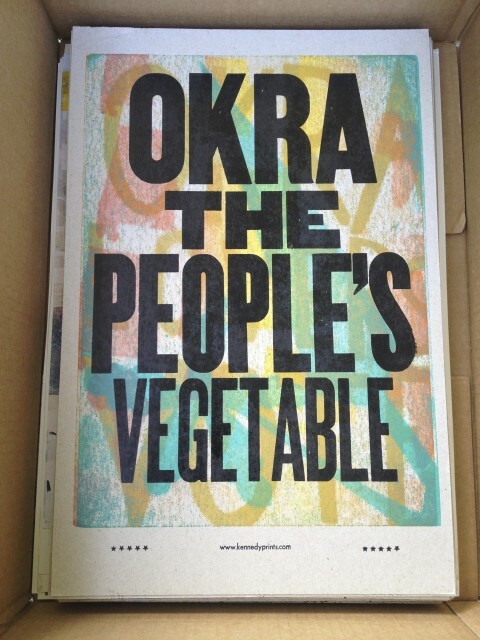 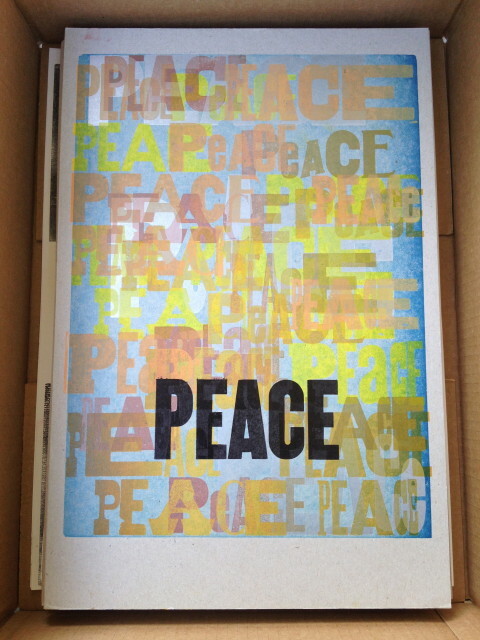 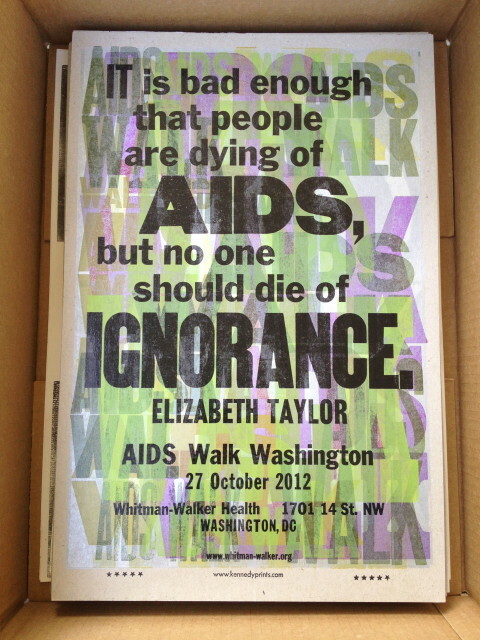 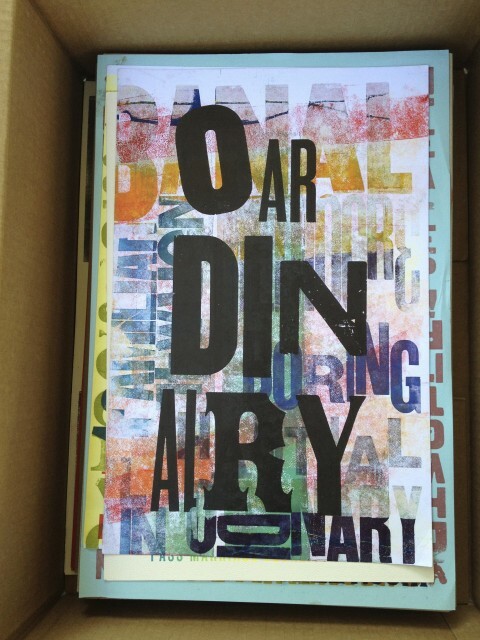 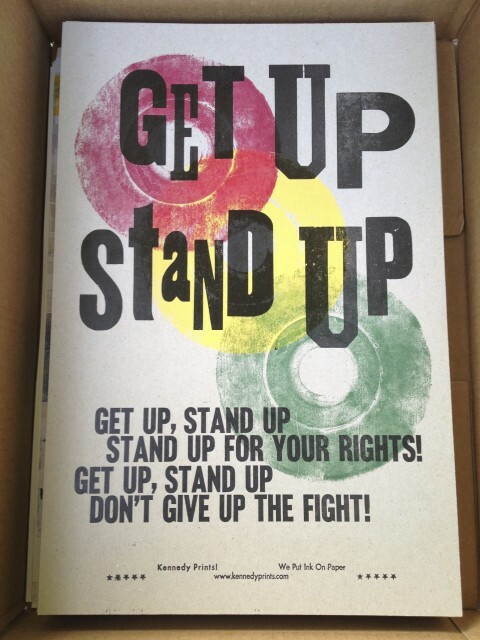 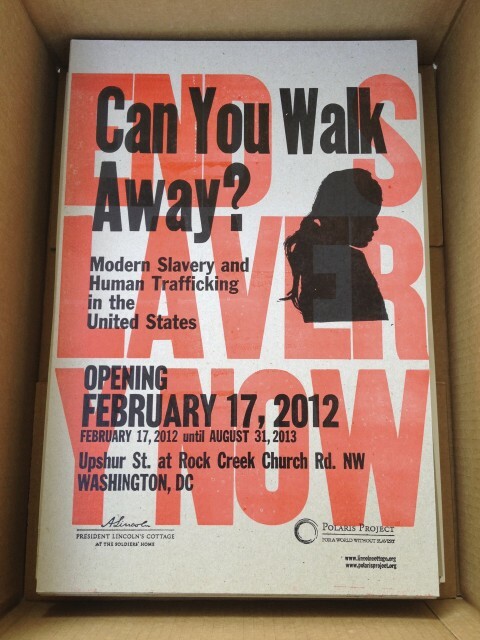 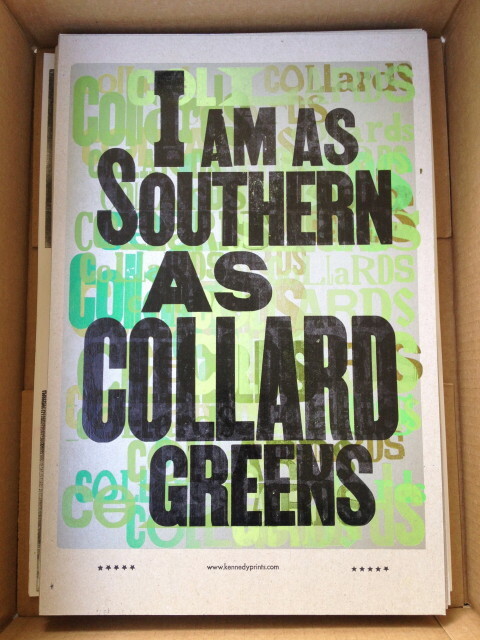 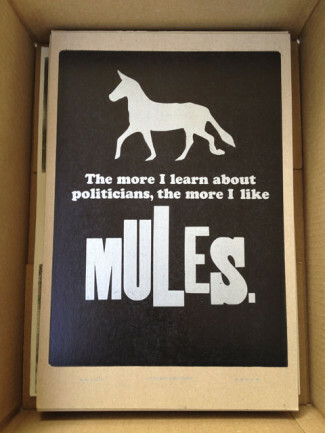 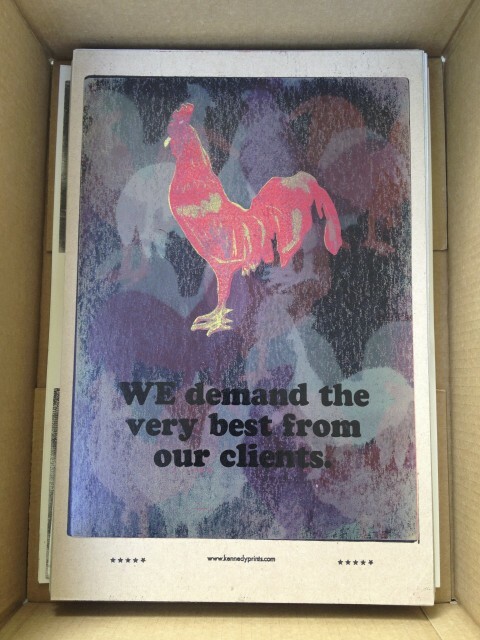 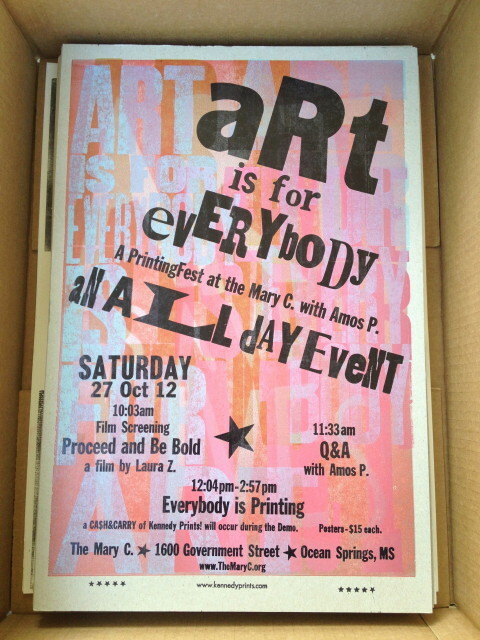 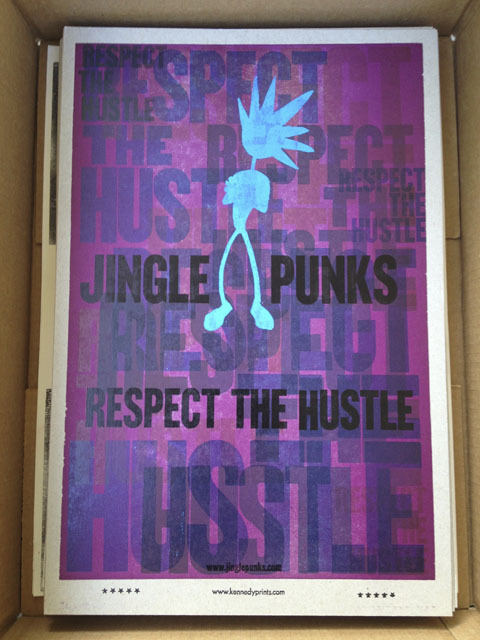 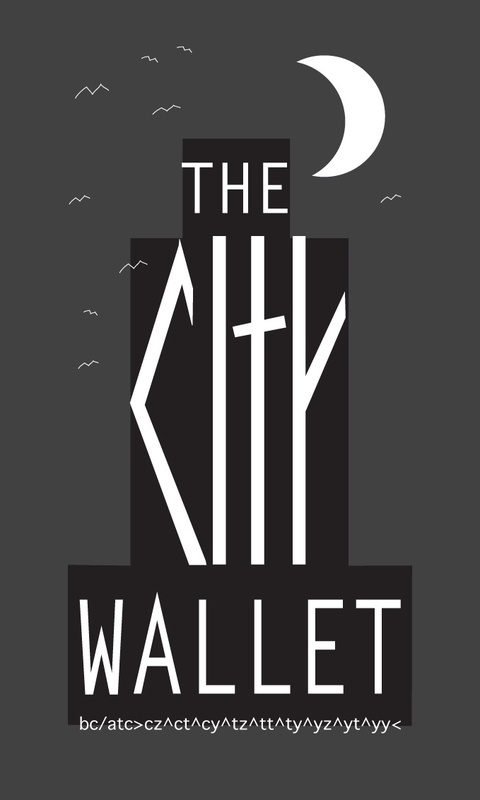 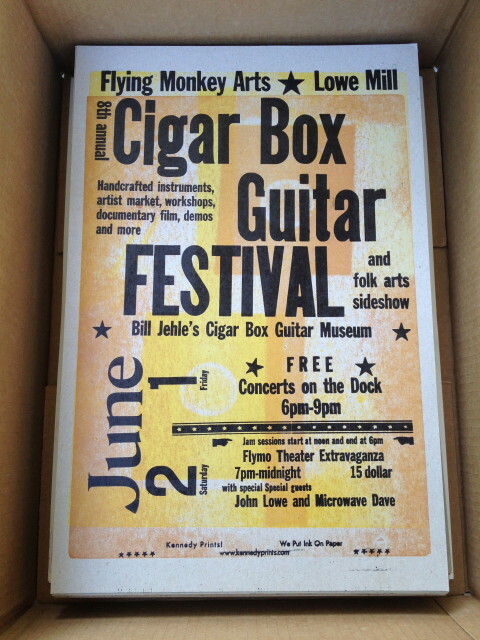 Here is a small selection of letterpressed posters printed by Amos Kennedy, Jr. in 2012. 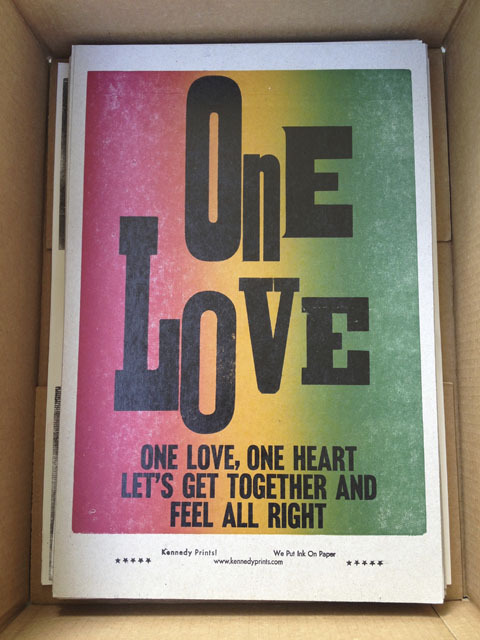 Complete Sets include all posters, books, postcards, fans, and other ephemera printed by Amos Kennedy, Jr., as well as some printed matter produced in the shop by visiting printers. 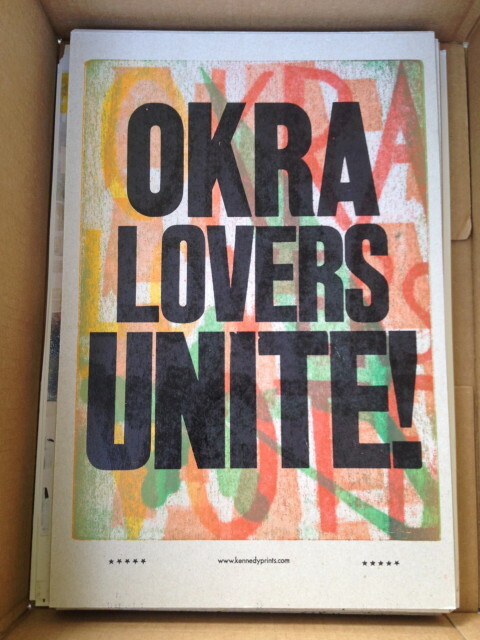 To see more posters, please visit Kennedy Prints!